1 September is just a few months away and some further leaks and rumors of Apple’s plan for the iPhone 7’s not so distant iterations. 2 INTERESTED IN AN IPHONE 7? September is just a few months away and some further leaks and rumors of Apple’s plan for the iPhone 7’s not so distant iterations. 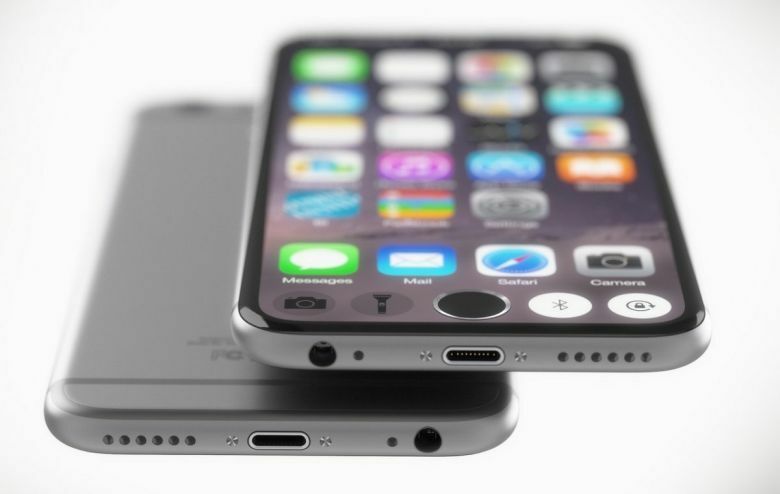 The future iPhone 7 versions right after the ones to be released later this year will have borderless display. Did Samsung already have this tech on its Edge phones? We all know that the next iPhone still won’t have a Quad HD display that displays 4k right into your face, but some trusted sources say that a huge improvement on iPhone 7’s successive version would be huge. Unexpectedly, this huge upgrade comes in the form of borderless display right in the front of the device. In theory, a 5.8-inch LED IPS glass panel can fit into a 5.5-inch body assembly using this kind of design approach. A seamless interaction using the extra real estate on the glass interface makes the bezels of the smartphone pretty useful for a lot of things. Samsung’s Galaxy Edge series proved this technology works and is highly marketable, yet Apple seems slower in comparison with its innovations in the past years. The borderless display, if proven true, can be change the game and might take Apple to a comfortable lead over its competitors. INTERESTED IN AN IPHONE 7? Before diving into an upgrade and get yourself an iPhone 7, read the possible features and upgrades. You might like them.